1. Lufthansa is the biggest airline in Europe. 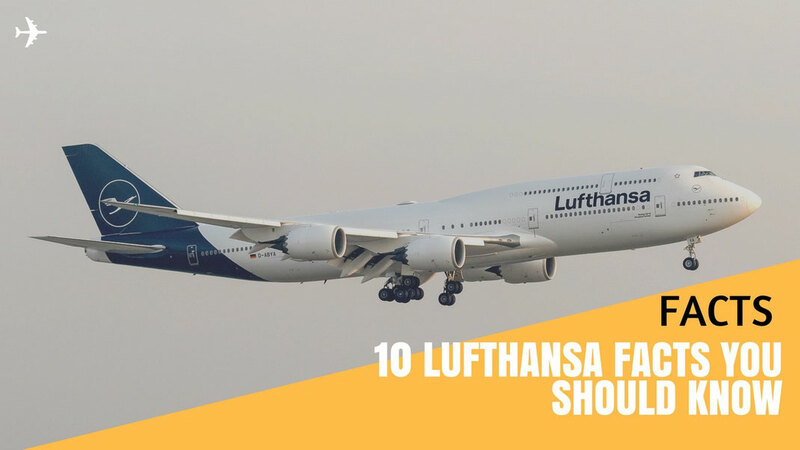 Lufthansa, when combined with its subsidiaries Swiss Airlines, Austrian Airlines or Germanwings, just to mention a few, is the largest airline in Europe, both in terms of passengers carried and fleet size of 656 aircrafts. Lufthansa alone has 267 airplanes registered under their name. It's comparable to Emirates in terms of size which operates 245 wide-body air carriers and makes it one of the biggest airlines in the world. 2. Lufthansa's longest flight is 13 hours and 55 Minutes. Whenever LH510 takes off at Frankfurt-Main International airport, just a handful of passengers know the almost 14 hours flight time to Buenos Aires makes it the longest scheduled Lufthansa flight in the world. The second longest Lufthansa trip is also scheduled from Frankfurt, but is taking you east towards South East Asia, to Singapore to be more specific, with a flight time of 12 hours and 15 minutes on an Airbus A380. Currently the longest flight in the world is being operated between Dallas and Sydney by the Australian carrier Qantas. It's an incredible 16 hour and 55 minute journey flown on an Airbus A380. Flight QF 8 is considered an ultra long haul flight. 3. Lufthansa is the biggest operator of the new 747-8. 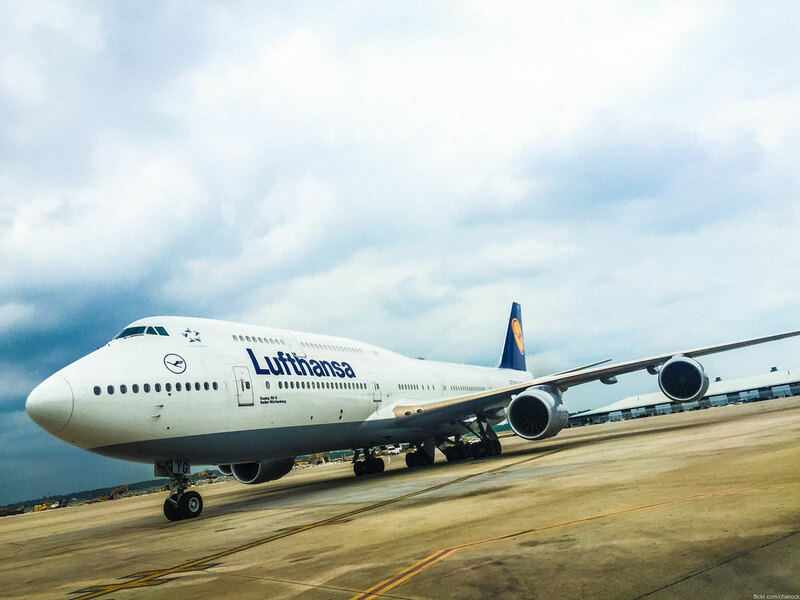 The Jumbo Jet has been around for many years and has been an essential part of the Lufthansa fleet for decades. Having it's maiden flight in 1969 Boeing has, ever since that day, updated it's signature airplane. The 747-8 is the latest version of the "Queen of the Skies". It is now the longest aircraft in the world (again). 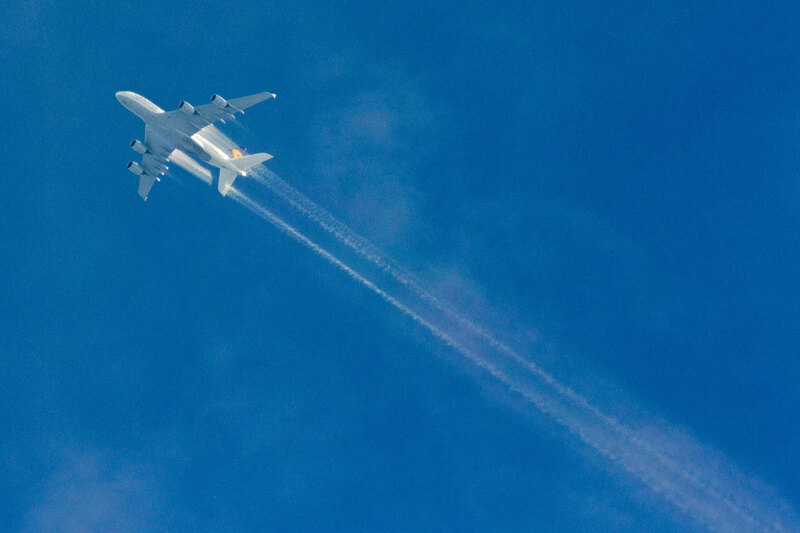 Most airlines these days trust in the Airbus A380 Super Jumbo and the 747's are slowly fading from the skies. Lufthansa whatsoever made the decision to purchase 20 brand new Jumbos which makes it the biggest 747-8 fleet in the world. Beside the German Carrier, only Air China and Korean Air are customers of Boeing's new flagship. 4. Lufthansa was the first airline to offer inflight internet. 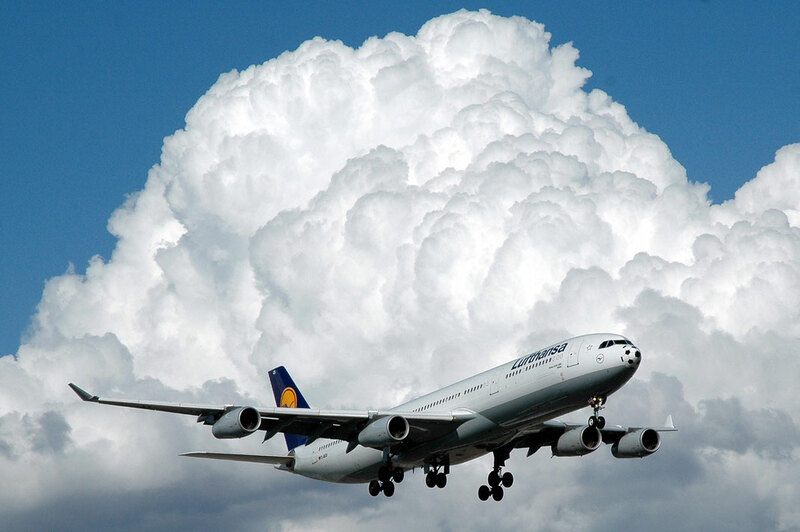 In 2004 Lufthansa was the first airline to offer inflight internet to it's passengers on international flights. What is pretty much the norm these days, was a ground breaking change to the world of travelling. But how is it even possible to connect to the outer world from 30,000 feet in the skies? It's actually pretty simple, the airplane is sending a signal out to a bunch of satellites which are circling the globe and they connect back to earth and a provider which connects back with the aircraft again, pretty simple isn't it? 5. 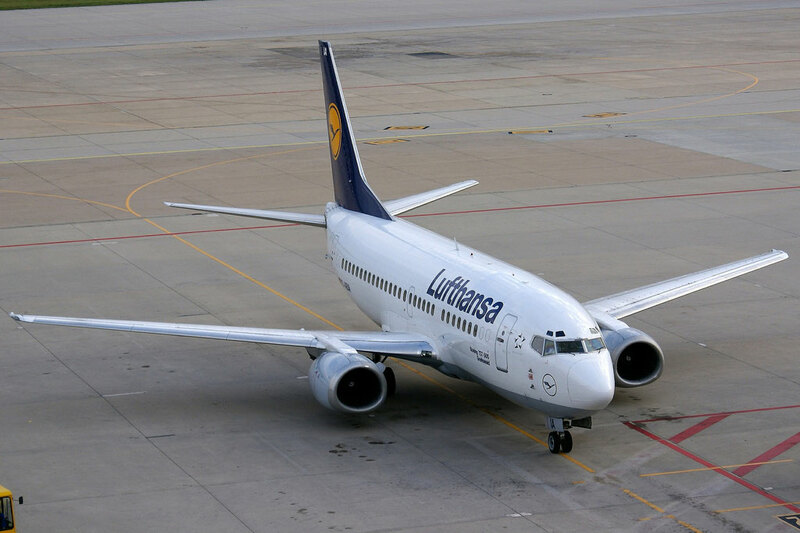 Lufthansa was the launch customer of the Boeing 737. This might sounds quite unspectacular to you until you actually know about all the details. The Boeing 737 series is the best-selling jet commercial airliner in the world with a number of almost 9,000 built since 1968 and more than 4,000 ordered as we speak. In the 5 min it takes to read this article, more than 75 737's will have landed and taken off, that's how widely used the aircraft is. Lufthansa received its first Boeing 737-100 on the 28th of December in 1967, and on February 10 a year later became the first non-American airline to launch a new Boeing aircraft. 6. Lufthansa has the biggest Airbus A380 fleet in Europe. The German carrier has an impressive fleet for intercontinental flights. It contains of 36 747's, the second biggest operator after British Airways. The largest Airbus A340 fleet in the world and with 14 Airbus A380 the greatest armada in Europe. 509 Passenger can be seated in 4 different travel classes, including 8 First Class Seats, 78 flatbeds for Business Class travellers and 423 in Economy and Economy Plus. The Airbus is often referred to as the largest aircraft in the world which is not correct. The An-225 of which only 3 have been built is a 6 engined cargo plane which is still operating under Ukrainian flag. 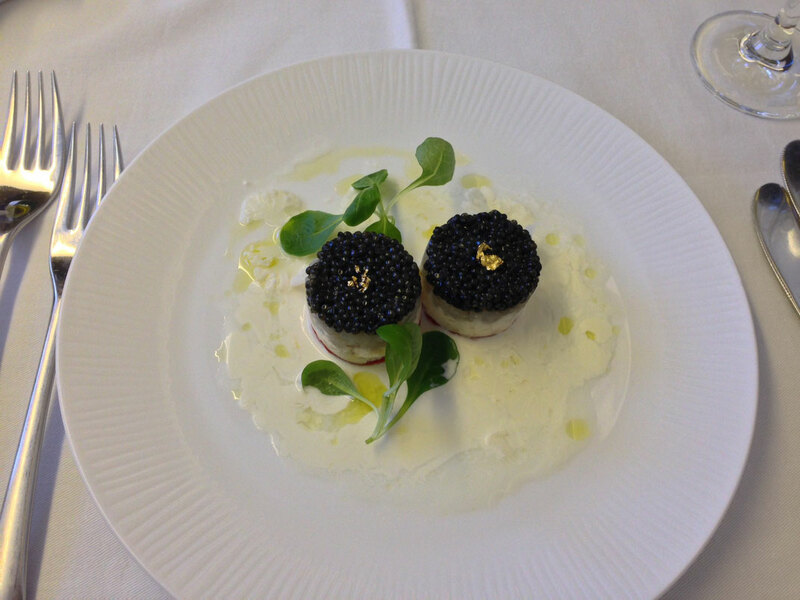 7.Lufthansa is the world’s largest purchaser of caviar. Lufthansa may not be the most luxurious airline in the world but with an annual 10 tons of caviar purchased the German "Crane", they seem to look after their First and Business Class travellers very well. The on-board catering is provided by LSG Sky Chefs a subsidiary of the airline itself and it is the biggest airline caterer in the world. The Sky Chefs partners with more than 320 airlines worldwide across 220 airports and operates almost 210 customer service centers in 53 countries, producing around 580 million meals a year. 8. 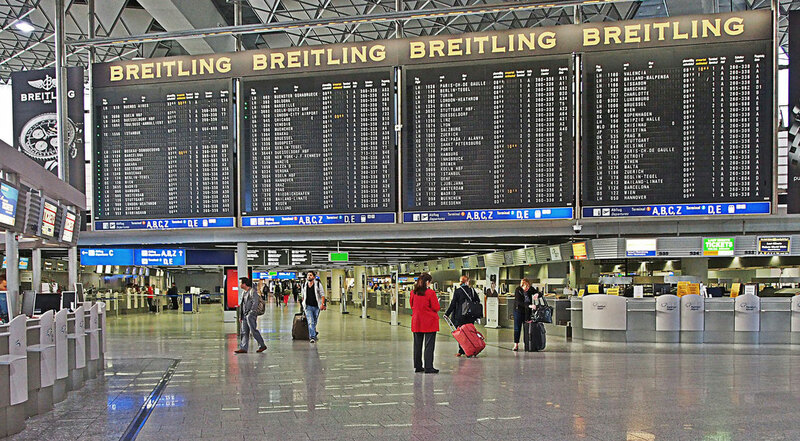 Frankfurt Airport serves the most destinations in the world. Frankfurt International Airport is the main-hub of Lufthansa and one of the busiest airports in the world. The city Frankfurt is home to Europe's Central Bank and the financial center of the European Union. The airport is also known as "Rhein-Main" named after Germany's longest river called "Rhein" as well as the "Main" which flows through Frankfurt. Both rivers meet near the airport. Frankfurt International serves 264 destinations in 113 countries all around the world and making it the airport with the most international destinations in the world. 9. Bringing home the World Cup Champions. On the 14th of July 2014, one day after Germany won the Football World Cup Final against Argentina the German Players were brought back to Berlin on a Lufthansa flight. 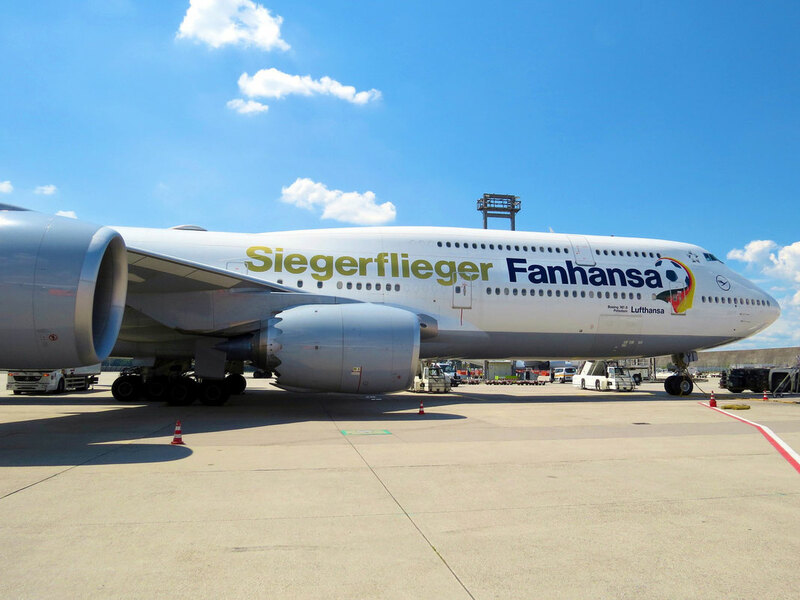 The plane was renamed in "Siegerflieger Fanhansa" which means as much as "Winners-plane" and Lufthansa was turned into "Fanhansa". During the flight, Captain Uwe Strohdeicher request a special permission to overfly the heart of Berlin where 500,000 fans were waiting to welcome their heroes back home on an altitude of 700 meters in a strict non-flight zone. The flight was broadcasted live on TV and seen by millions of Germans. 10. 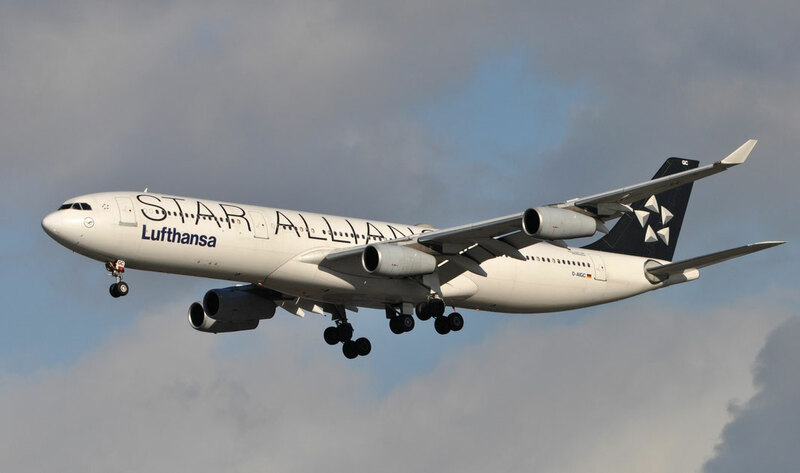 Lufthansa is a founding member of Star Alliance. 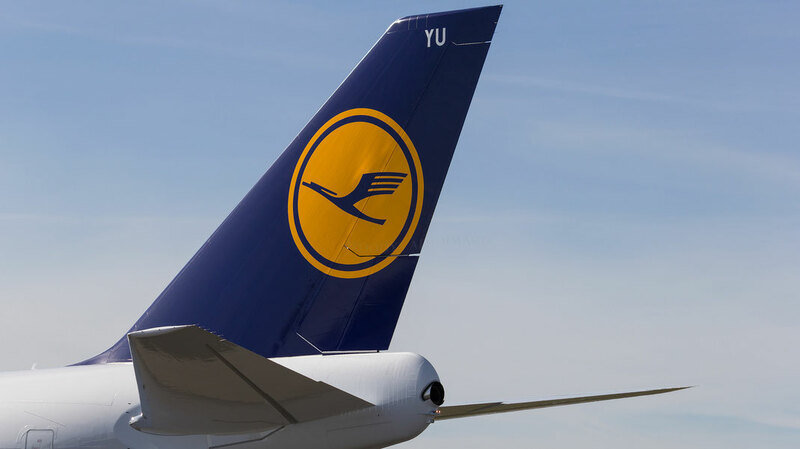 Lufthansa was the driving force in establishing the biggest alliance in the world. Together with Thai Airways, Air Canada, United Airlines and Scandinavian Airlines, Star Alliance was formed and it's to date the biggest of it's kind with 28 other airline members around the world. The headquarter is happens to be located in Frankfurt from where the giant alliance is organised. The 5 triangles in the logo represent the 5 founding members and every Star Alliance Member needs to paint at least one aircraft with the official Star Alliance livery. Get the latest airline facts!